American killed by isolated tribal natives on island near India - RKMBs v9.0: Rob's Damn Boards .:|:. 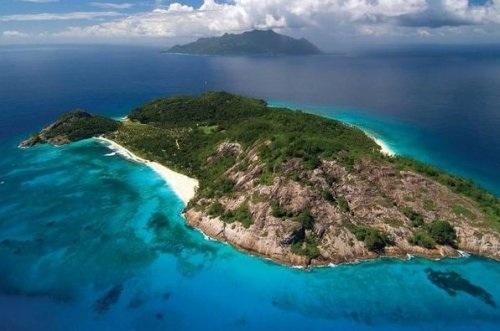 Anthropologists have evidence human life existed on Andamans at least 2,000 years ago, while genome studies suggest the four native tribes on the islands – of which the Sentinelese are the most isolated – are at least 30,000 years old. 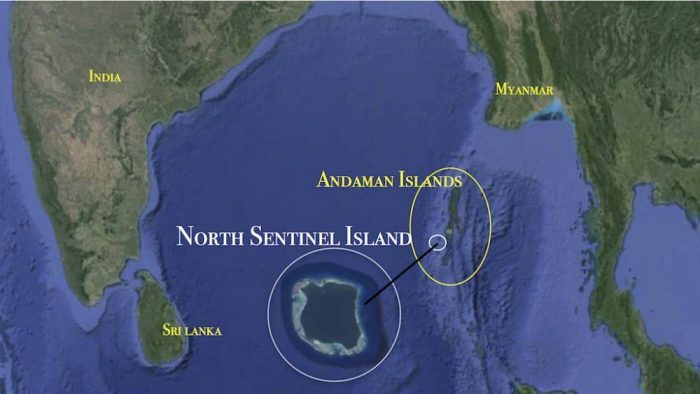 North Sentinel Island is about 20 sq miles and the Sentinelese are estimated to number about 100 people. They are thought to have had no contact with surrounding communities since 1991. Starting in the 1960s, anthropologists – protected by armed guards – succeeded first in exchanging gifts, then conducting field visits with the tribe starting, but abandoned their efforts around 25 years ago. 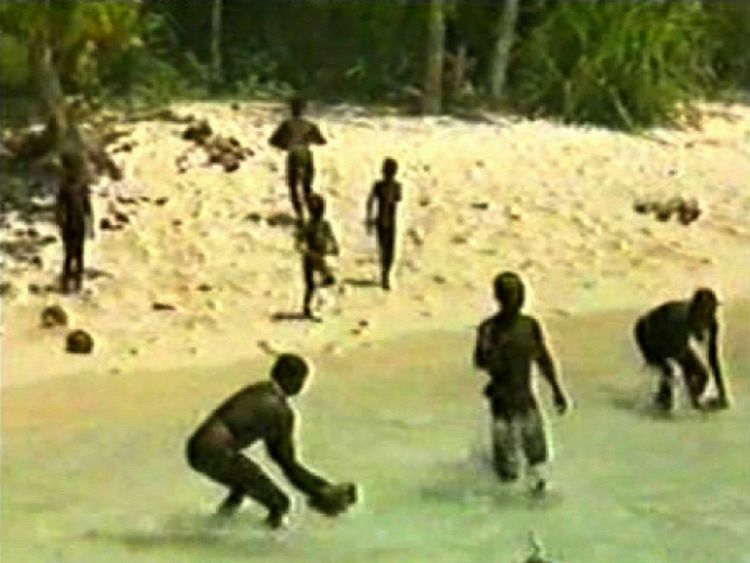 The Sentinelese violently resist contact with outsiders. In 2006, two Indian fishermen who moored their boat to sleep were killed when the vessel broke loose and drifted on to the shore, according to Survival International, a tribal rights advocacy group. The tribe fired a volley of arrows at a helicopter sent to retrieve the men’s bodies. That's... not your average travel story. Kind of wild this uncivilized pocket still exists. In 1983 there was a movie called The Emerald Forest set in northern Brazil, based on that uncivilized tribes there were occasionally found to still exist, outside the rest of human civilization. I wonder how many more isolated tribes might still be out there, across the rest of the world. It looks like there should be dinosaurs there.